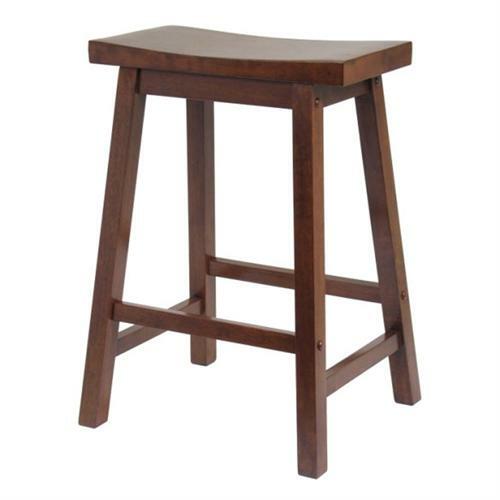 More on the Winsome Wood Saddle Seat Stool (Antique Walnut) 9408 below. Optional 24" (counter stool) or 29" (bar stool) height. Real wood construction for reliable, long-term use. *This product is also available in black and natural wood finishes. See "Related Products," below, for additional information.